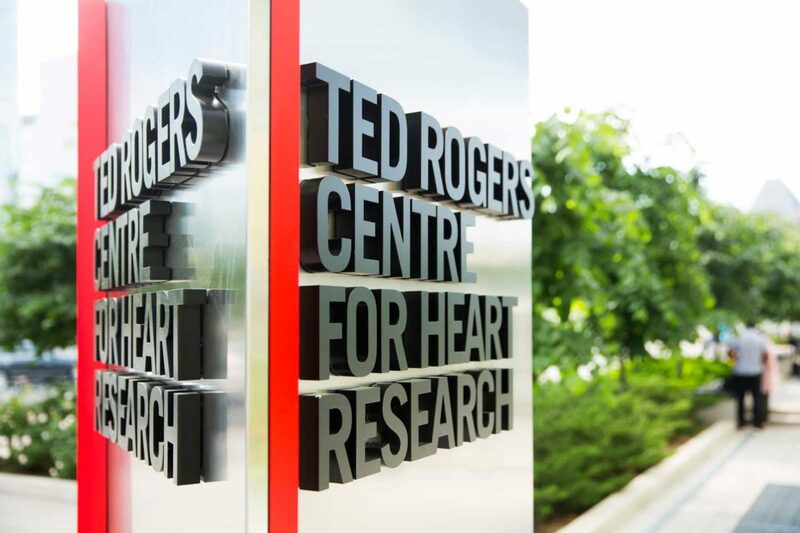 In December 2008, Ted Rogers Jr. passed away from heart failure, one of the world’s great health challenges. This disease affects people of all ages, from newborns to retirees, and is unrivalled in its toll on families and on Canadian hospitals – costing the system over $3 billion each year. Over 1 million Canadians have heart failure, a rising number. Its causes are many: heart attacks, high blood pressure, heart valve disease, heart defects in babies, obesity, diabetes, kidney disease, genetics, and much more. It can even be caused by treatments against cancer, such as chemotherapy and radiation therapy. This is the promise of the Ted Rogers Centre for Heart Research. 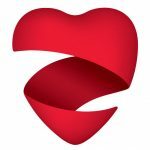 In the spirit of Ted’s life as an innovator, optimist and risk-taker, the Rogers family challenged University Health Network (UHN), SickKids, and the University of Toronto (U of T) to do something transformative: truly change the outcomes of heart failure – and help prevent it in the first place. After consulting leading experts in genomics, bio-engineering and clinical care, the Rogers family delivered a historic $130 million gift to drive science forward. The Ted Rogers Centre was born, inspired to do things differently. The Centre set out to unite an array of clinicians, scientists, engineers, geneticists and nursing specialists with a wide range of skills and abilities. If we team up, bring our different perspectives to the table, what might we see and do together that we couldn’t before? In November 2014 the Centre launched its bid to fight a complex disease by blending together complex ideas. New strategies would help patients today, while working to better understand heart failure so we may detect it early or prevent it altogether. Our foundation is a multidisciplinary team of innovators that span adult cardiology to pediatrics, bioengineering to genetics, basic science to artificial intelligence. Provide precise, individually-tailored diagnosis and prevention through whole genome sequencing, biomarker discovery, and medicine targeted to each patient. Radically improve patient care by using such technology as remote patient monitoring and machine learning algorithms, to keep patients safe at home and to protect others from developing heart failure. 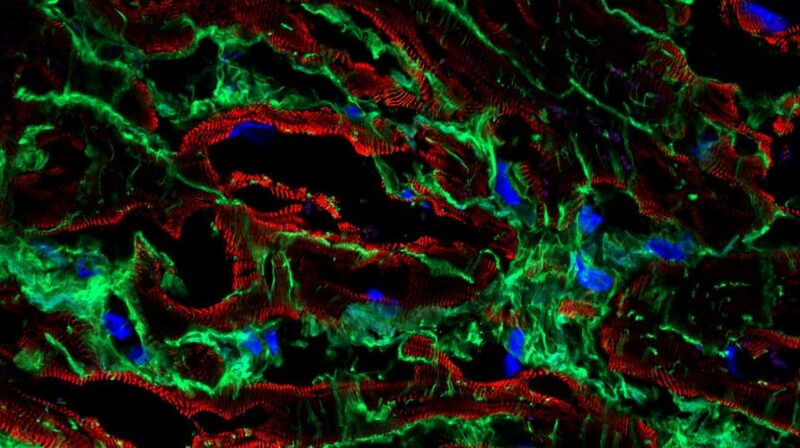 Deliver new, never-before-seen therapies to prevent, diagnose and treat heart failure – including heart muscle repair and regeneration.